Bowers & Wilkins’ high-end audio technology should soon start appearing in more consumer electronics devices, if its new chief executive officer Gregory Lee’s ambitions are anything to go by. Lee assumed his role as Bowers & Wilkins’s CEO at the start of November, replacing the company’s co-executive chairman Gideon Yu, who previously held the position. 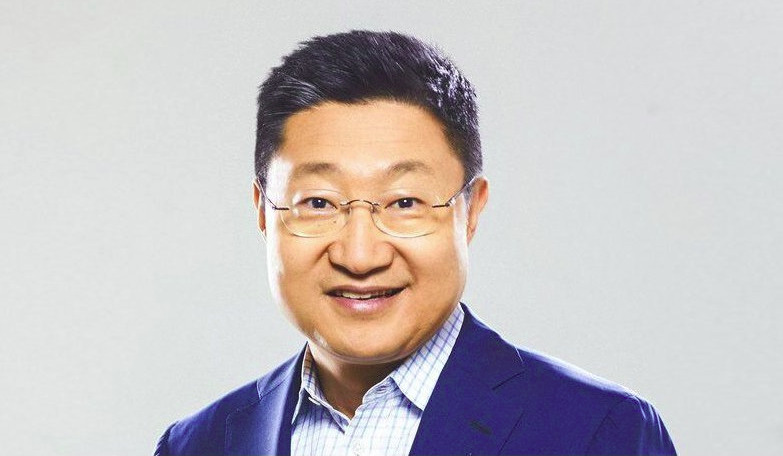 The executive has plenty of recent experience in the consumer electronics industry, having served as the president and CEO of Samsung Electronics North America, as well as global chief marketing officer of Samsung Electronics, prior to joining Bowers & Wilkins. That experience should come in handy as Lee looks to escalate Bowers & Wilkins’ involvement in the broader consumer electronics industry. The company said it believes there’s a big appetite for its audio products among consumers, and sees an opportunity to evolve beyond simply selling standalone speakers and sound systems by integrating its technology into other company’s products. The company has already made some inroads with this strategy. Earlier this year for example, it partnered with TP Vision to design the soundbar on Philips’ latest flagship TV, the 65-inch 65OLED903, which was launched at IFA 2018. The Philips sound system was highlighted by reviewers as one of the 903 model’s standout features, and Lee hinted that we could soon see more TVs sporting Bowers & Wilkins’ audio technology in the future.